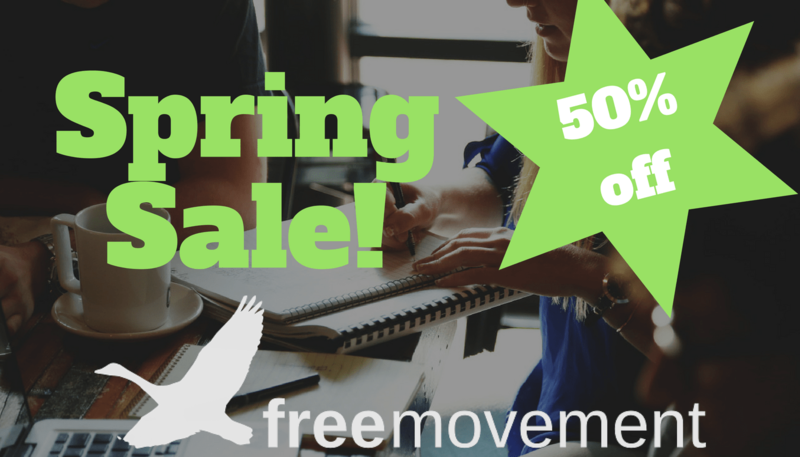 We’re running a spring sale until 31 March 2018 on individual and small group (up to 10 users) annual memberships: half price for the first year for new members. The codes expire on 31 March 2018 so make sure you sign up before then. Membership will automatically renew at full price the following year unless you cancel, and you can cancel at any time. We send a reminder to the email address with which you sign up three days before we charge any renewal. Head over to freemovement.org.uk/join now to sign up. Email editor@freemovement.org.uk if you have any problems or queries.